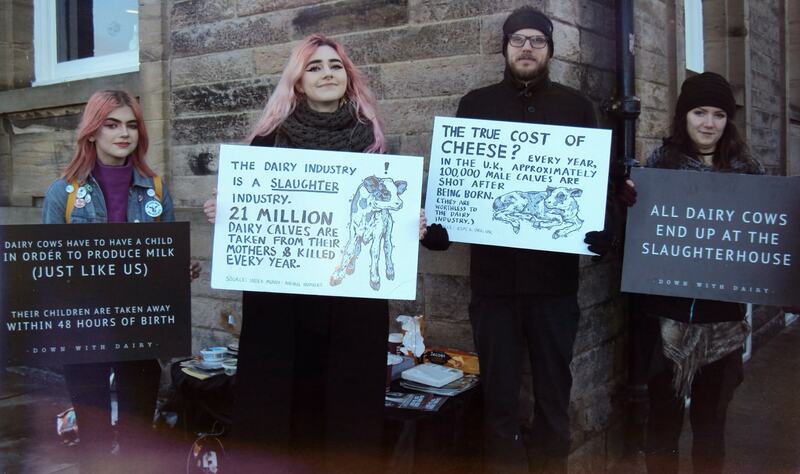 Activists held a protest outside a 'Cheesefest' event in Edinburgh this weekend. 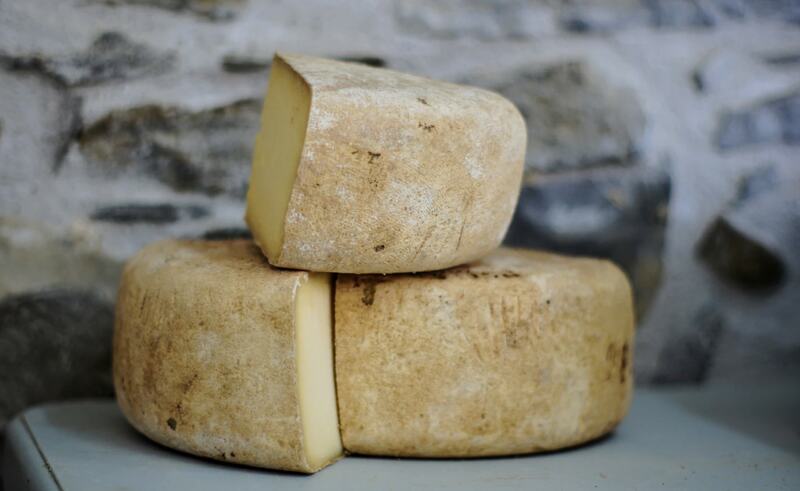 The two-day event, which organizers described as 'an amazing cheese spectacle', brought producers from around the UK together to promote their products. More than 20 activists disrupted the event with a peaceful protest, displaying banners sharing facts about the dairy industry, including: "All dairy cows end up at the slaughterhouse." 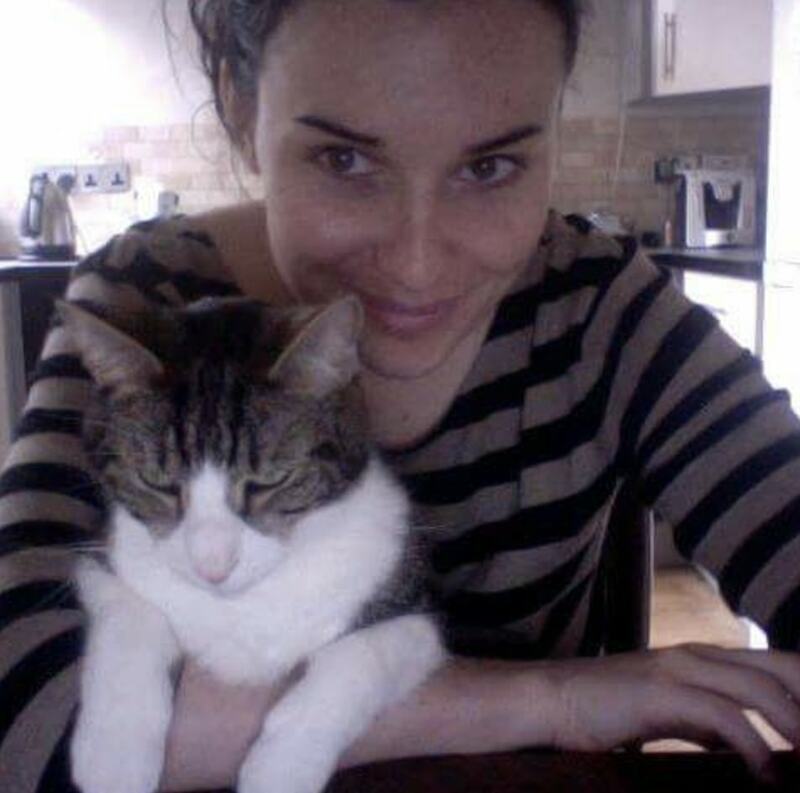 Event organizer - activist and artist Kate Powell - told local media that campaigners were not trying to stop people from entering the event and consuming cheese, as they had already bought tickets. She added: "We disagree with the dairy industry and we try to show people why, though not by using emotive language but by showing the facts we have discovered. "A lot of people think that dairy is like Old Macdonald’s farm and a benign industry and we have come to the conclusion that is not the reality." PBN has contacted Cheesefest for comment.